At Living God Ministries we are working together as a community to live out our vision of hope and transformation. Whether we are helping people find help and healing, creating a loving and life-changing program for our children and young people or developing deeper ways to grow spiritually, all these things cost money. And our money comes from within that same community… all of us giving to the work of our church as generously as we are able. Please prayerfully consider your own role in financially supporting your spiritual community here at Living God Ministries Worldwide. 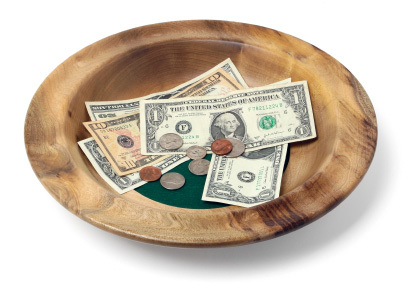 Please give your donation as an offering during our worship services on Sundays. You could also make your donation using the online donation system. When you click on the button below, you will be transferred to Paypal.com to enter your information and process your payment. This is a secure website and your information will be protected.
" 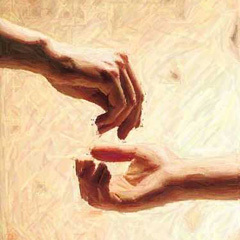 God's Love blesses and multiplies all that we give and all that we receive". "Bring all the tithes into the storehouse so there will be enough food in my Temple. If you do," says the LORD Almighty, "I will open the windows of heaven for you. I will pour out a blessing so great you won't have enough room to take it in! Try it! Let me prove it to you!.'"